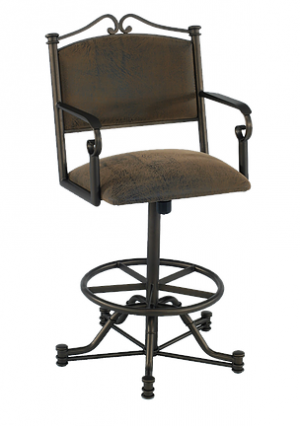 Attractive quality swivel bar stools at a fair price are hard to find but not impossible. 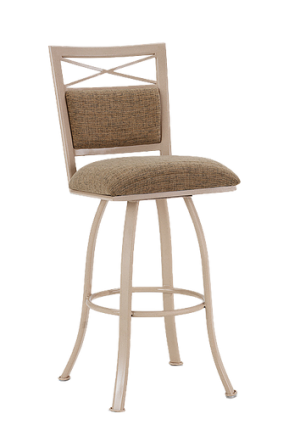 Tempo bar stools are just that. 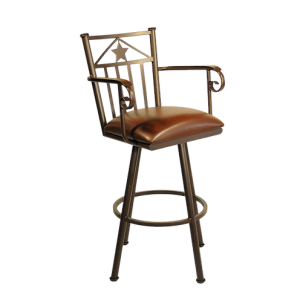 Find the collection that you like and select from a variety of custom metal color and upholstery choices. 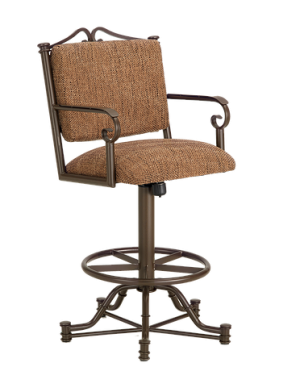 Whether you need a 26", 30" or 34" seat height bar stool Callee has the size you need. 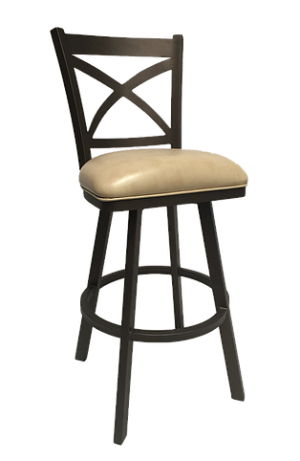 You are able to purchase custom made bar stools at affordable prices directly on our website. 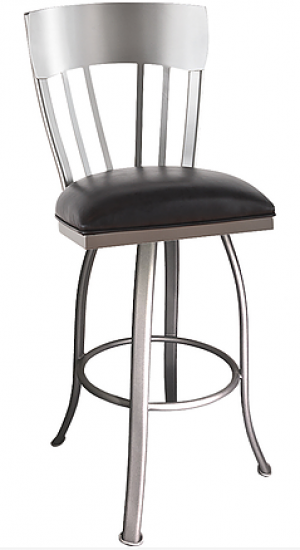 Tempo bar stools have been furnishing beautiful kitchens and bars for many years.